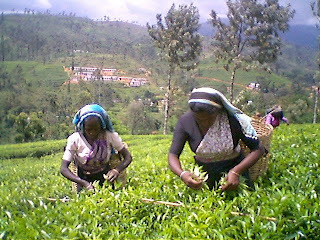 Today I'm visiting one of the Sri Lankan tea factories with a purpose to get a better understaing about the tea production in terms of fair trade. Conclusions about to come later. 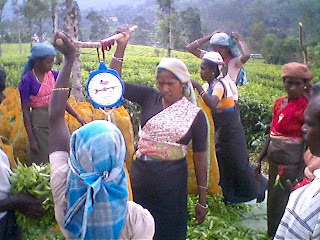 In pictures: tamil tea pluckers working in the Norwood estate near Hatton, later weighting their afternoon pluck.